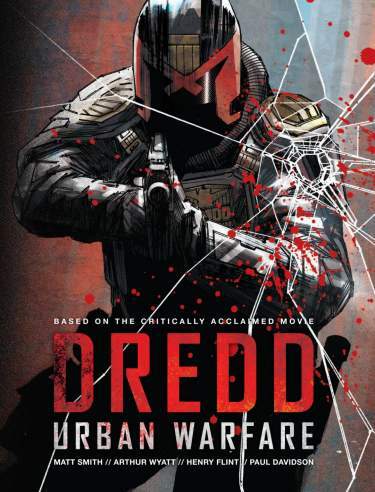 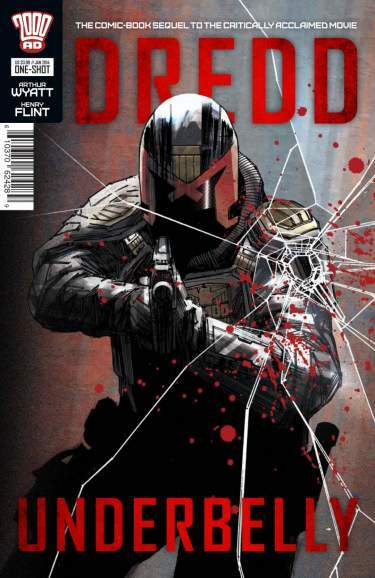 THE ‘DREDD’ MOVIE SEQUEL SERIES CONTINUES! 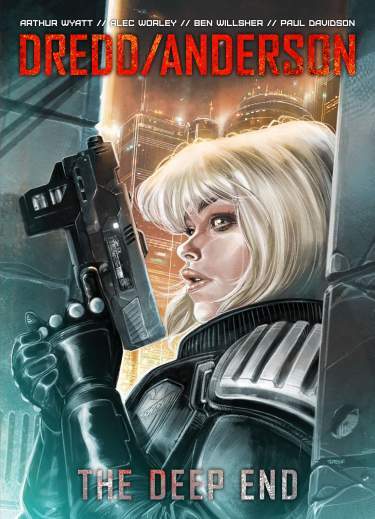 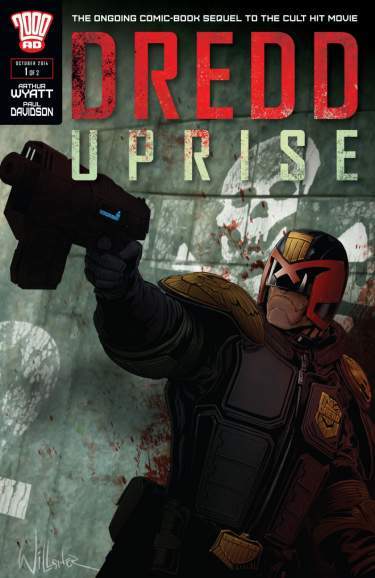 Following the traumatic events of Peach Trees block, rookie psychic Judge Cassandra Anderson is still coming to terms with life on the mean streets of Mega-City One. 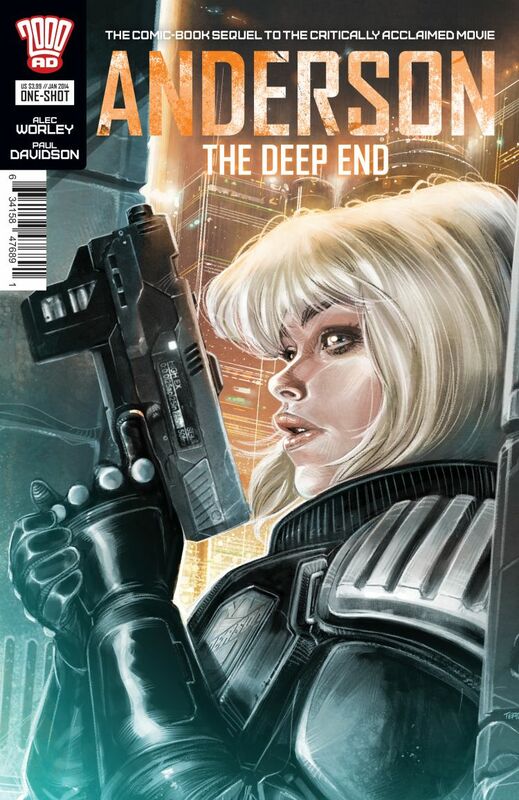 When a strange of case of seemingly demonic possession requires her attention, it will play on her doubts and fears… The first comic-book sequel to the cult movie DREDD to focus on Anderson, The Deep End is scripted by Alec Worley (Age of the Wolf, Realm of the Damned, Teenage Mutant Ninja Turtles) and illustrated by Paul Davidson (Aquila, The Punisher)!